What is a Self Service Kiosk? Many malls have a self service kiosk where shoppers can get information about the location of the mall's stores. ATMs are one of the most common types of self service kiosk. 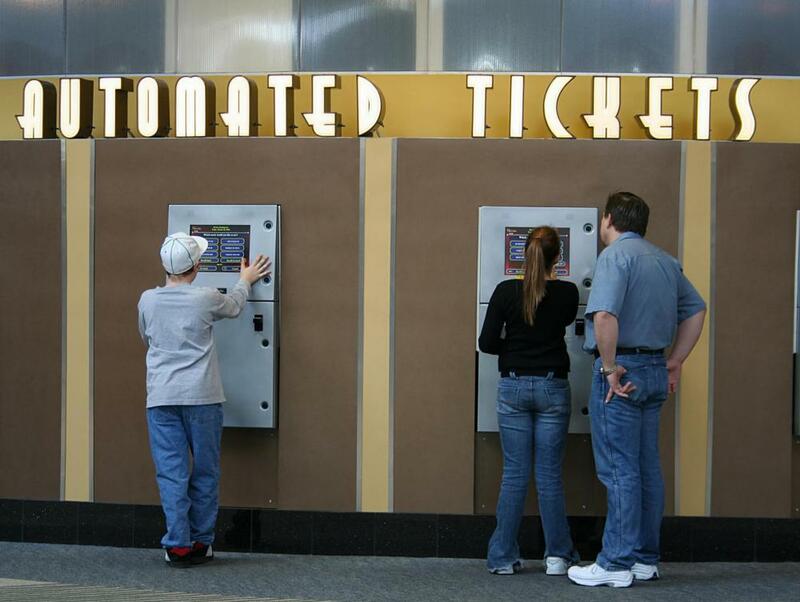 A self service kiosk is common for buying tickets at a variety of venues. A self service kiosk is an object which will allow customers to interact with self service software. Such kiosks can be found in a variety of locations, and they typically include a computer loaded with the software and housed inside a protective case, although a self service kiosk can also consist of a computer placed at a table or desk in an accessible area for customers to use. Self service is very popular in many regions of the world, and people can take advantage of self service kiosks for a number of services. In some cases, the kiosk uses a touch screen, with people selecting options on the screen. Self service kiosks can also be attached to keyboards to allow people to perform more complicated input. 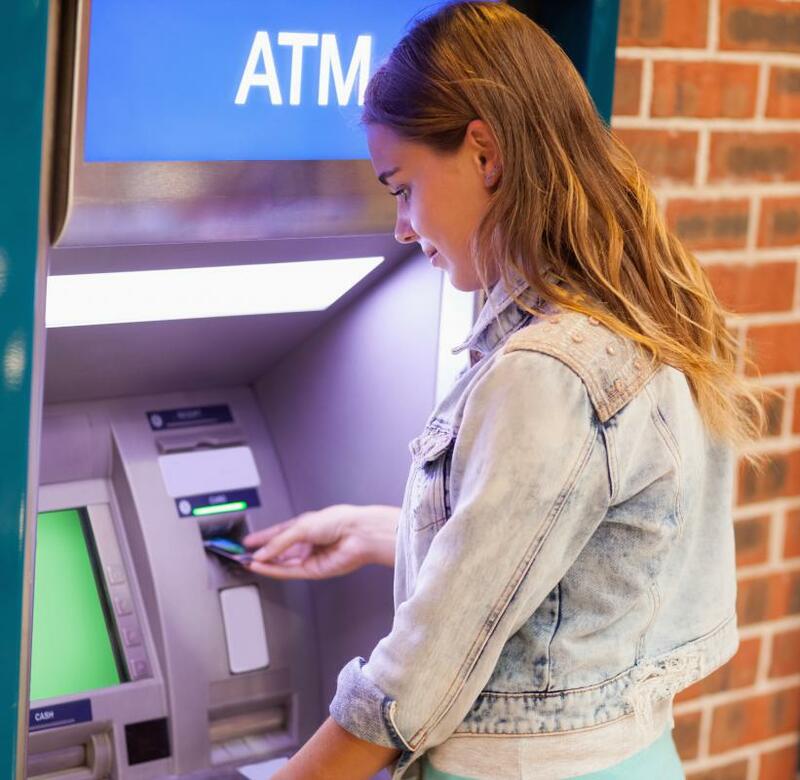 Many can read cards including credit cards, identification, tickets with embedded magnetic strips, and so forth, and kiosks can also take money and handle some other simple operations, depending on the designer and how they are used. Customers can opt to use a self service kiosk to meet a need, rather than interacting with an employee of a company, and in some cases, customers may be required to use the kiosk. Examples of services which can be handled at self service kiosks include: airline and hotel check in, purchase of parking permits, purchase of tickets to ride trains and subways, renewal of cell phone contracts, purchase of newspapers, and so forth. The typical self service kiosk is connected to the Internet or an internal network for the purpose of sending and receiving data. It may be equipped with a printer which can print out receipts, tickets, and other information for users, and it can also be used to control a newspaper dispenser, or a robot which fetches items for customers. If a self service kiosk handles a sensitive customer need, it may be enclosed for privacy. 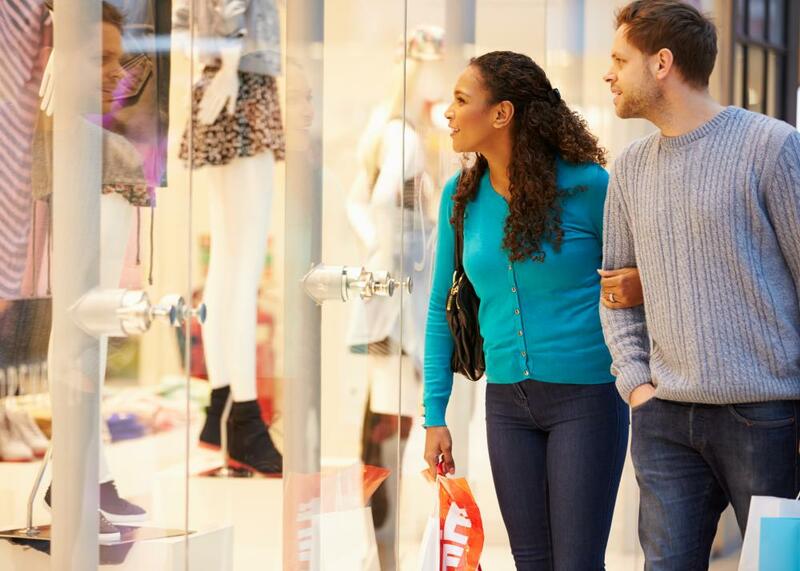 The cost of a kiosk can vary, depending on the tasks it needs to perform. Maintaining a kiosk can be less expensive than paying employees for the same service, making it an appealing option, although some people find automated kiosks alienating and may prefer actual interactions with customer service representatives. Some companies provide both options, allowing customers to select the one they feel more comfortable with, although the self service kiosk may be open at all hours to encourage people to use it rather than a company employee for basic tasks. What Is a Self-Help Desk? What is an Airline Customer Service Agent? How do I Become an Airline Customer Service Agent?